No looking up instructions, no pre play and no pre selected games! Seeing what the mystery box gives me! 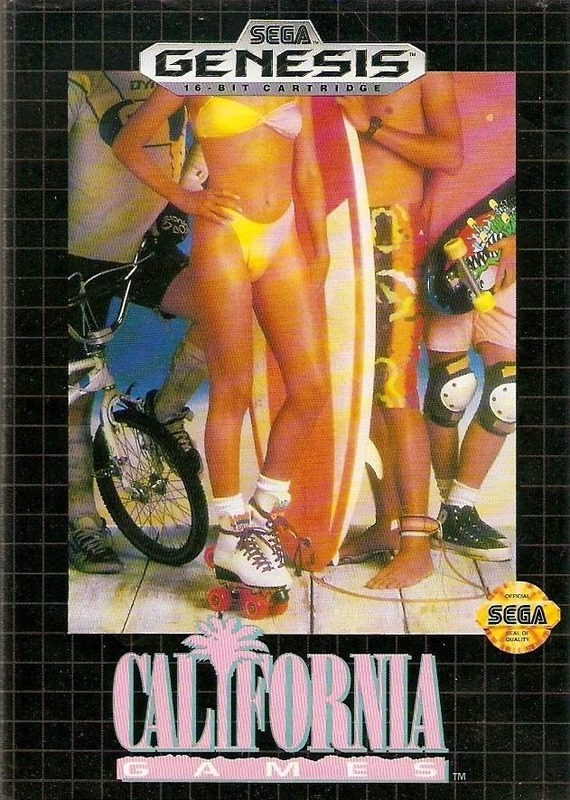 This week California Games for SEGA Genesis/ Mega Drive!